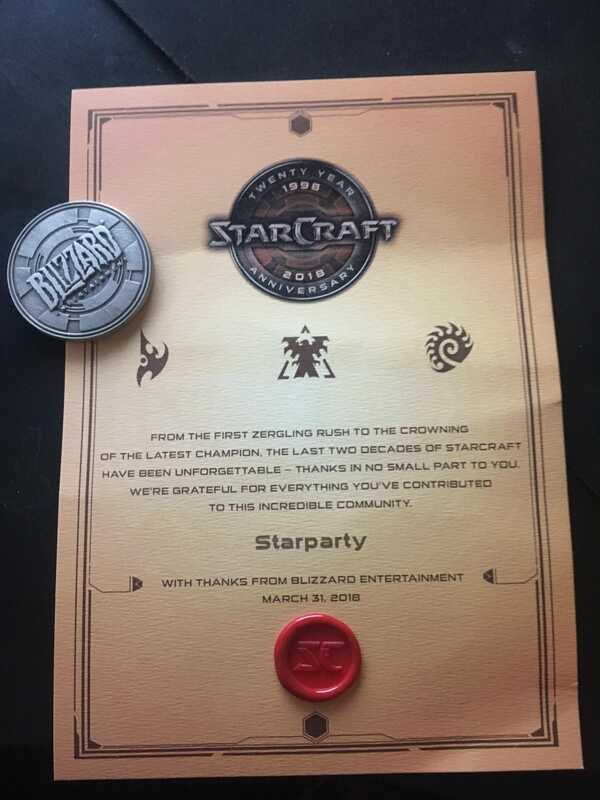 This is pretty cute Blizzard! Grats, I remember the Pimp My Map thread lol. Oh wow, that's awesome! Congrats! I'm glad they dug deep to find valuable assets to the community. Well deserved, also awesome to know you found that gas bug that effected game balance, you must be a natural at game testing really.